We Sinco-cnc are committed to providing our customer a full and reliable service plastic molding facility and ensure that the customer’s specifications are carefully considered and met, each and every time.We provide high-quality injection tools, plastic products and services to Europe, North America, Australia, Asia and Middle East. We service a wide range of customers and have head repeated success in variety of industries including automotive, medical, electronic, communication, packaging and more. Packaging Detail: Mold to be wrapped with plastic film and placed in wooden case; We can pack as per customer’s requirements. 1. Mould base: LKM / HASCO / LOCAL / DME, etc. Ahead Mold is an ISO 9001:2008 certified injection molder and mold maker located in Shenzhen China. 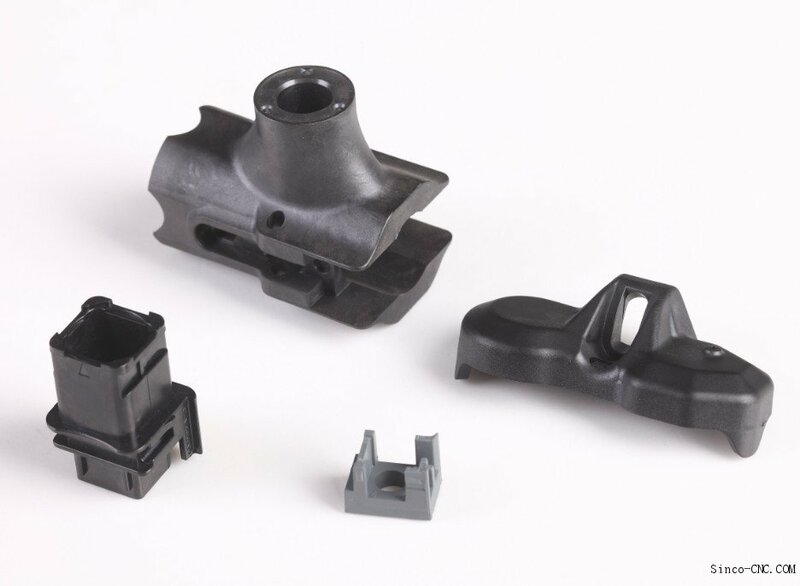 We specialize in all facets of injection mold manufacturing including Design, Engineering, Tooling and Injection molding.